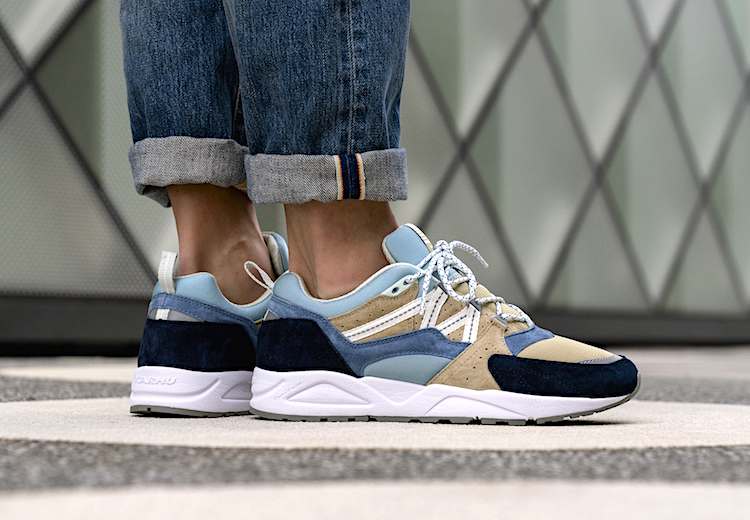 The Sneakers Box - KARHU CELEBRATES FEBRUARY WITH THE "MONTHLESS PACK"
Karhu celebrates February as the last month added to the Roman calendar with a large drop dubbed "Monthless pack", which comprises three of the most popular silhouettes designed by the Finnish brand: Aria, Fusion 2.0 and Synchron Classic. 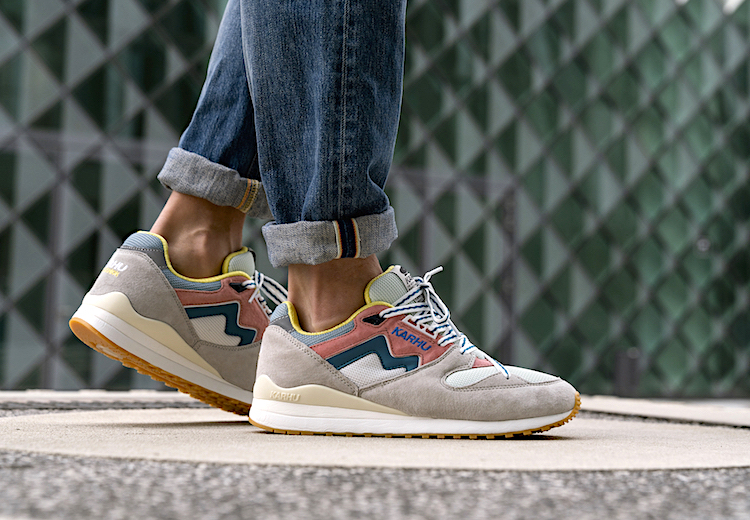 The Aria features an upper made of premium suede and mesh nylon with monosock construction, and comes in a bright colorway. 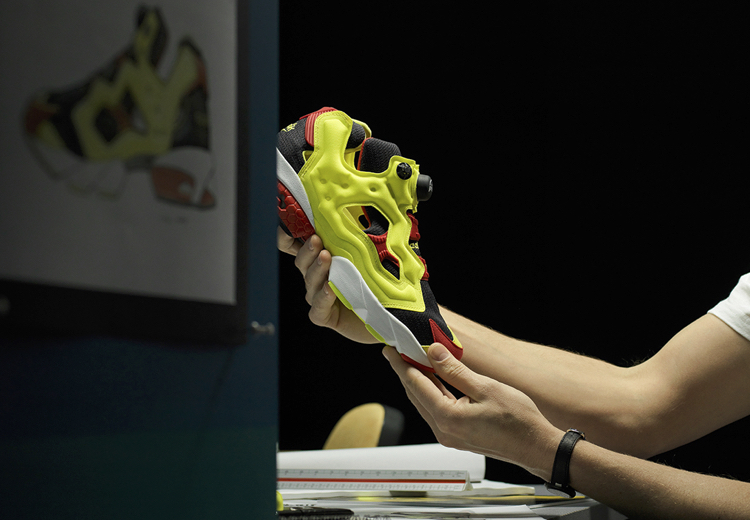 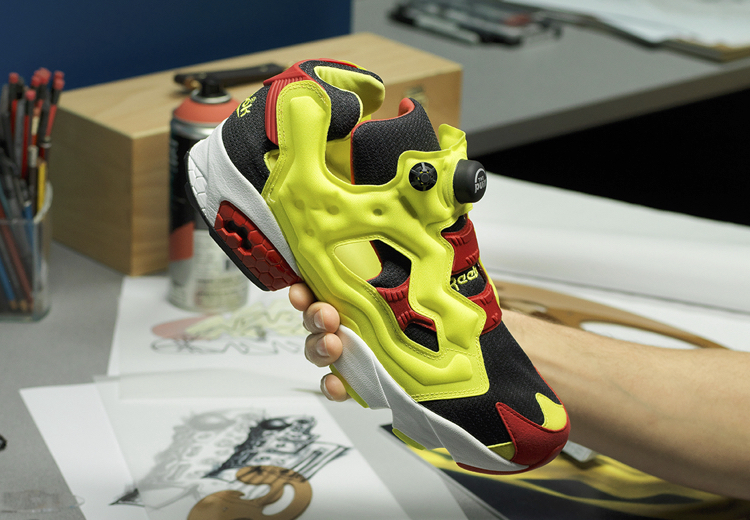 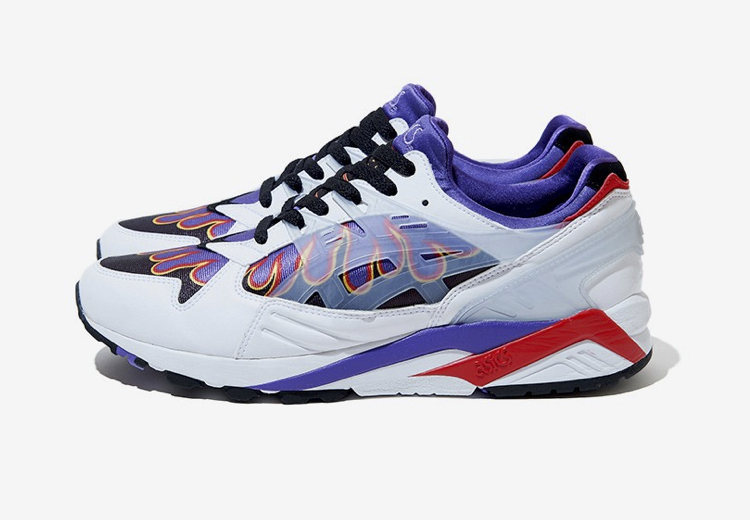 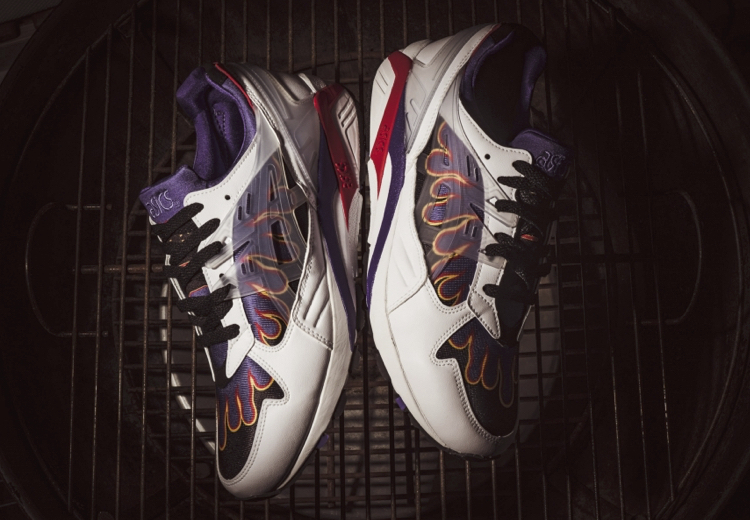 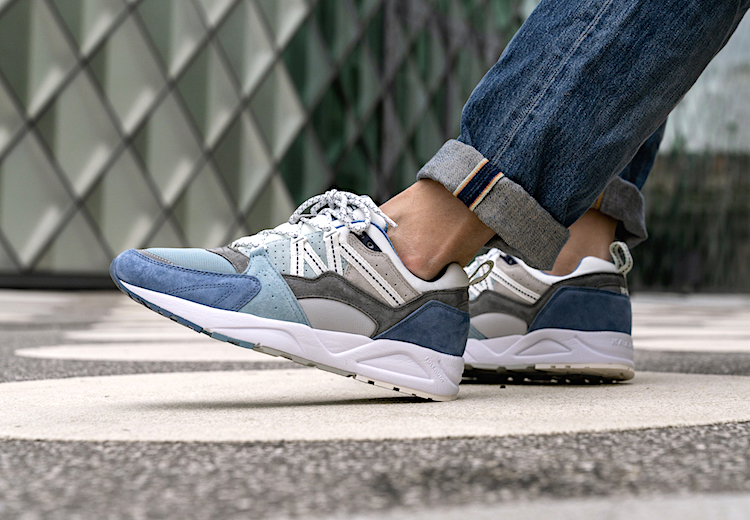 The Fusion 2.0 comes in two extremely attractive color-schemes and it's characterized by its unique outdoor looking appeal, while the Synchron Classic will be released in a single colorway that will certainly not go unnoticed thanks to its asymmetrical lacing system. 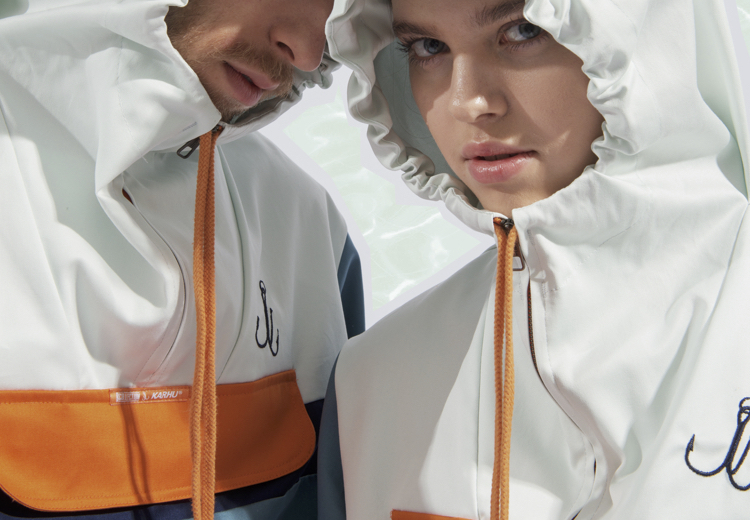 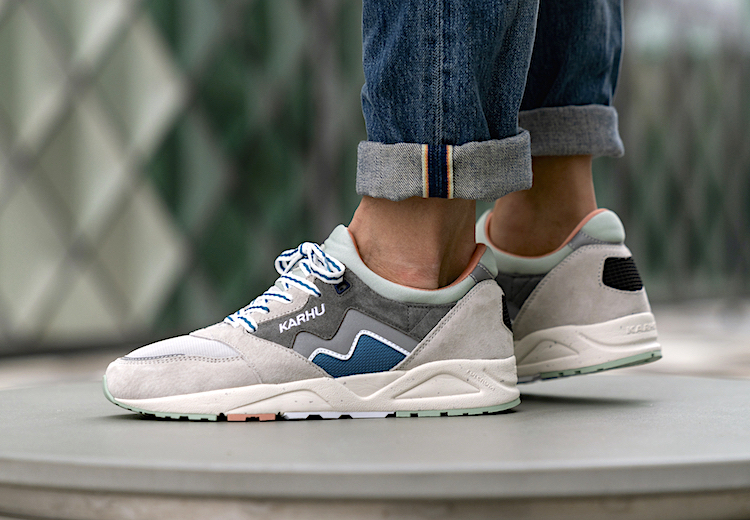 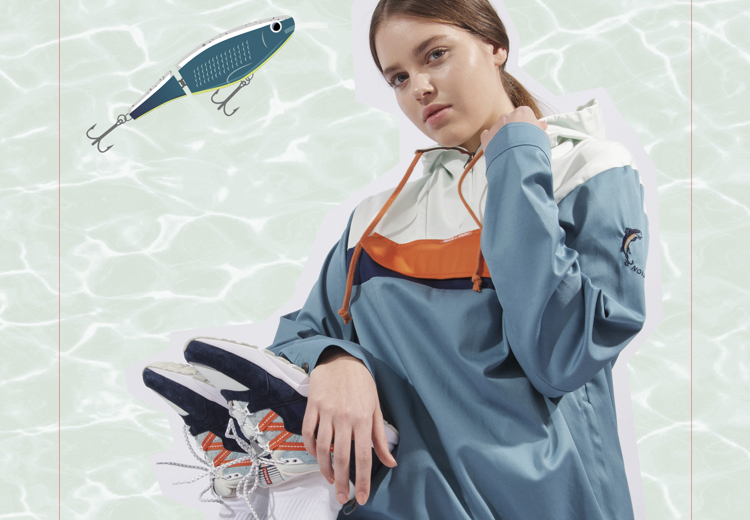 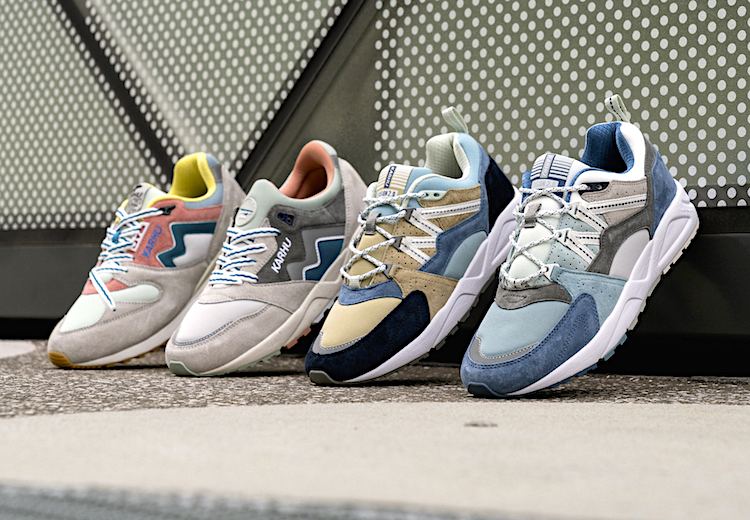 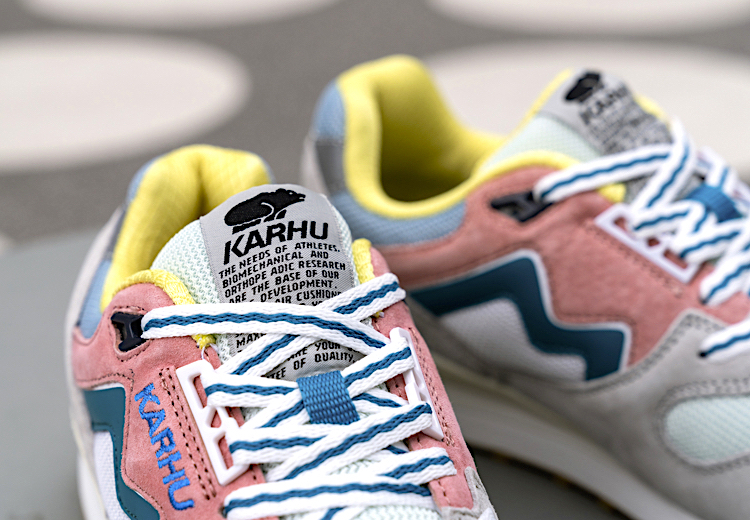 Keep your eyes wide open because starting from Friday, February 15th, the Karhu "Monthless pack" will be available worldwide through selected retailers bounded to the Finnish brand, such as Kosmos, Atmos and Hanon.